Having really fine hair means I usually need to wash it every day or else it ends up looking super oily, but thanks to the discovery of dry shampoo a few years back that has all changed. 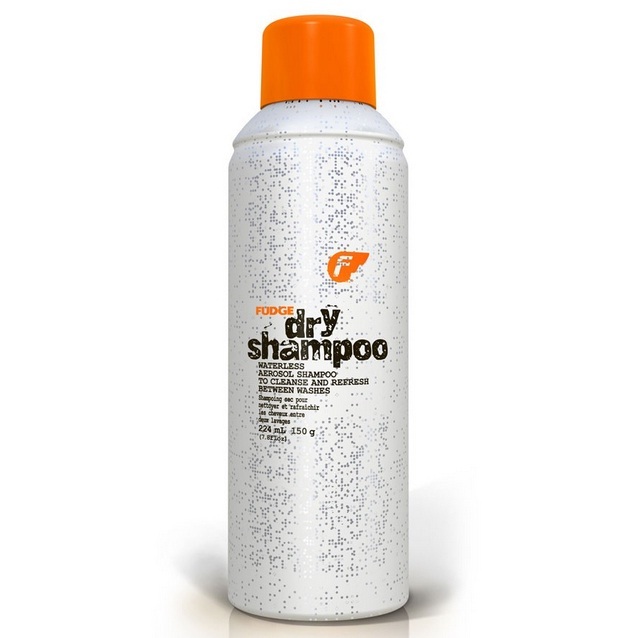 My personal fave is the Fudge Dry Shampoo, a waterless aerosol shampoo that instantly refreshes hair in between washes. The unique spray on powder technology cleans hair in a flash and soaks up excess oil leaving hair shiny and full of body and bounce. It also contains apricot oils which leave the hair soft, smooth and smelling delicious. To use, simply spray generously into the scalp area and massage through. Leave for 2 minutes then brush through several times. However, those with dark hair will need to tread with caution as the powder is white, and if you are not careful you may end up with a ‘talcy’ effect. I know Batiste do a black powder version – but this is apparently very difficult to get your hands on. 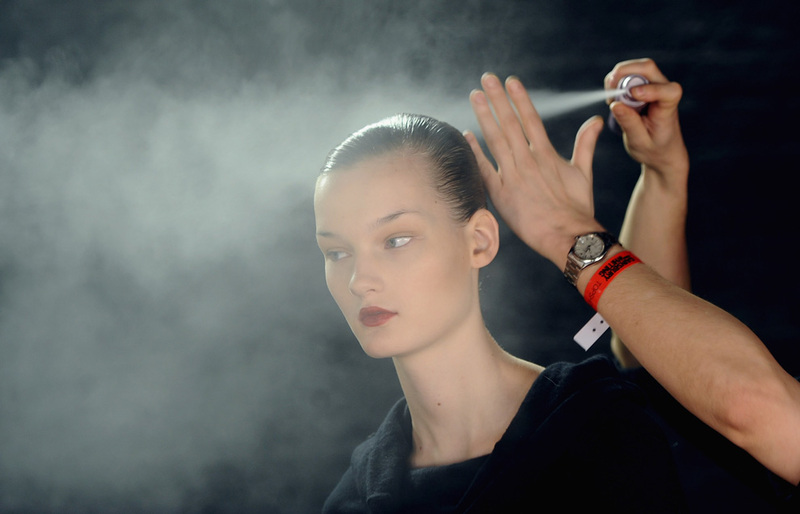 With summer roadies coming up dry shampoo is a must have to avoid those long queues at the camping ground shower block.